British Airways has slumped to third from bottom in an annual survey of short-haul airlines. The carrier achieved a customer score of just 52% in research by consumer group Which?, down from 67% in 2016. In a year when BA ended free catering for economy passengers on short-haul flights, the airline was given just two stars for its food and drink. The same poor rating was given for seat comfort and value for money. Ryanair came in joint last place with Vueling - owned by BA's parent company IAG - with a customer score of 45%. BA was also rated the third worst long-haul carrier, behind the likes of TUI Airways and Thomas Cook for the first time. Its customer score dropped from 60% in 2016 to 50%. Some 75,000 BA passengers had their flights cancelled following an IT failure during a bank holiday weekend in May. United Airlines was ranked the worst long-haul airline (39%) followed by American Airlines (46%). Which? 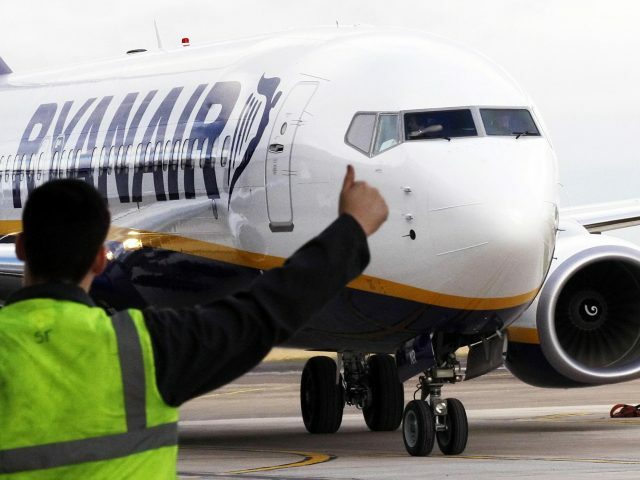 travel editor Rory Boland said: "Passengers are telling us that there are many different ways to be a great airline but providing great service at an acceptable price is a must have. The research was based on responses from 11,625 passengers who had flown from the UK. Customer scores are a combination of overall satisfaction and the likelihood of recommending the airline to a friend. Top spot in the short-haul table went to Aurigny Air Services (80%), with the Channel Islands carrier gaining four stars from passengers for its boarding process, cabin environment and customer service. 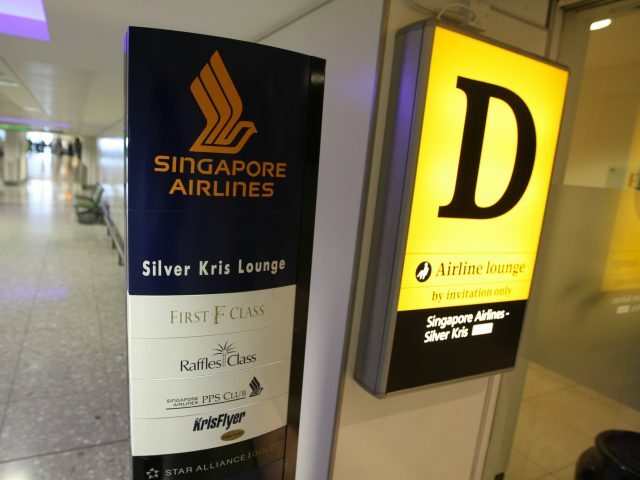 Singapore Airlines (88%) was ranked number one for long-haul flights for the second year running and received full marks in several categories.